Michael McElhaney, Jr. was admitted to the Mississippi Bar in 1975. Michael is admitted to practice before the U.S. District Court for the Northern and Southern Districts of Mississippi and the Fifth Circuit of the U.S. Court of Appeals. 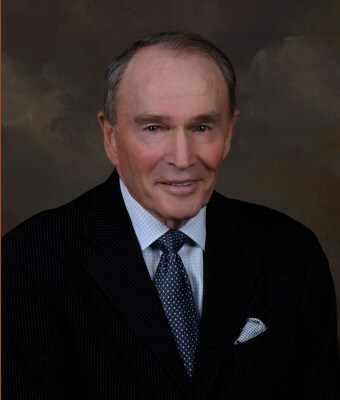 Michael joined the law offices of Dogan & Wilkinson, PLLC in 2008. Contact Michael J. McElhaney, Jr.
U.S. District Court S.D. Miss Kathleen L. Ketzel v. Mississippi Riverboat Corp.
Ketzel v. Misssissippi Riverboat Amusement, Ltd.
Valentine v. Petra Contractors, Inc. Contact with Michael J. McElhaney, Jr.